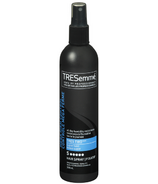 Over 40 years ago, a group of top stylists and salon hair care experts started out with a vision - to bring consumers the best in ingredients and salon-quality styling. 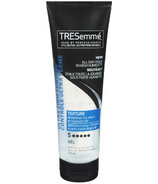 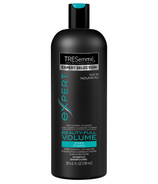 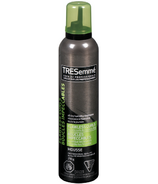 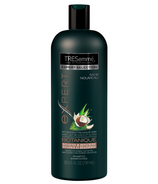 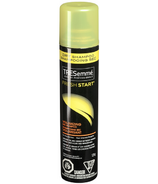 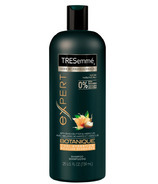 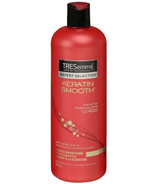 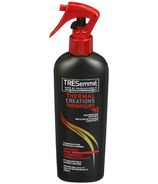 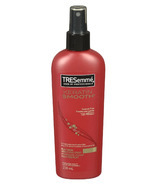 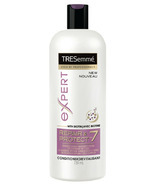 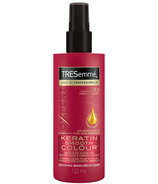 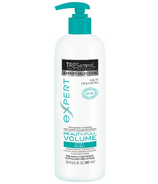 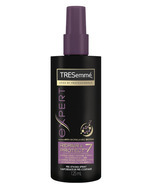 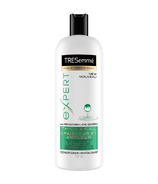 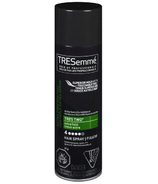 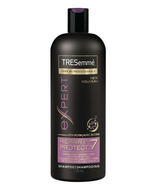 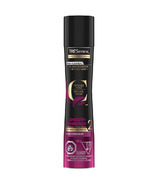 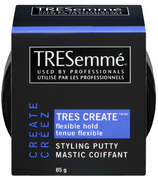 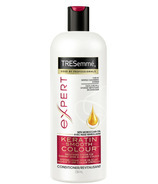 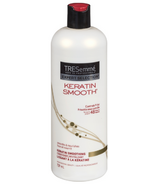 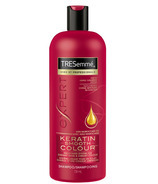 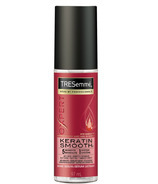 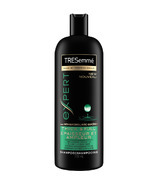 TRESemmé was initially intended to be sold exclusively in top salons across the world. 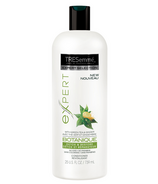 However, they believed that every person should have access to these salon innovations. 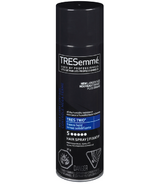 Thus, TRESemmé was born.